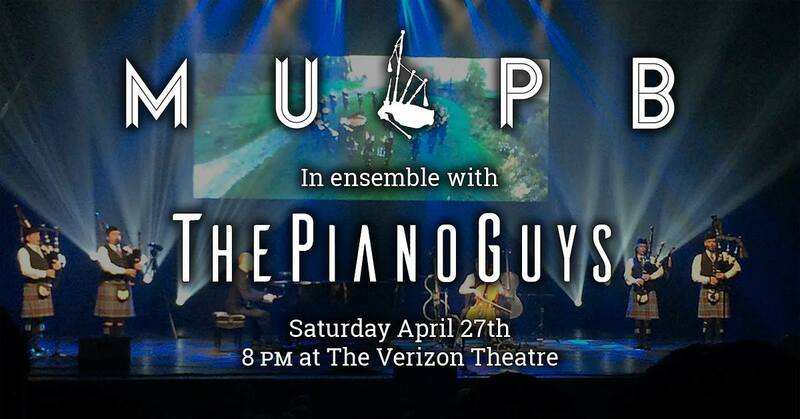 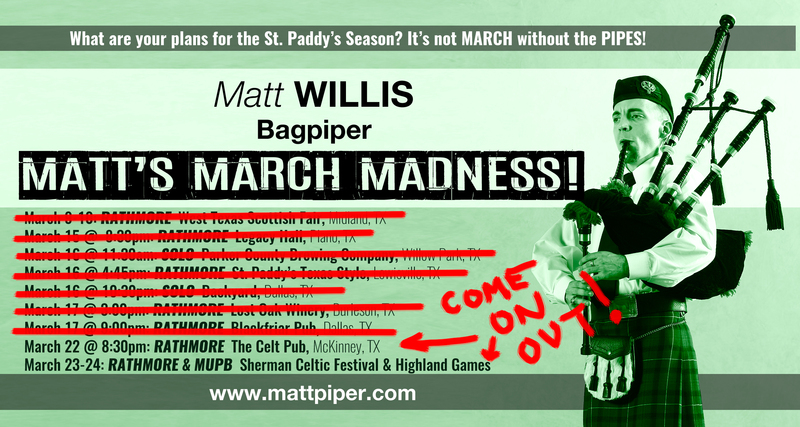 Still chances to see Matt is March plus more new tunes! Oil Your Pipes! 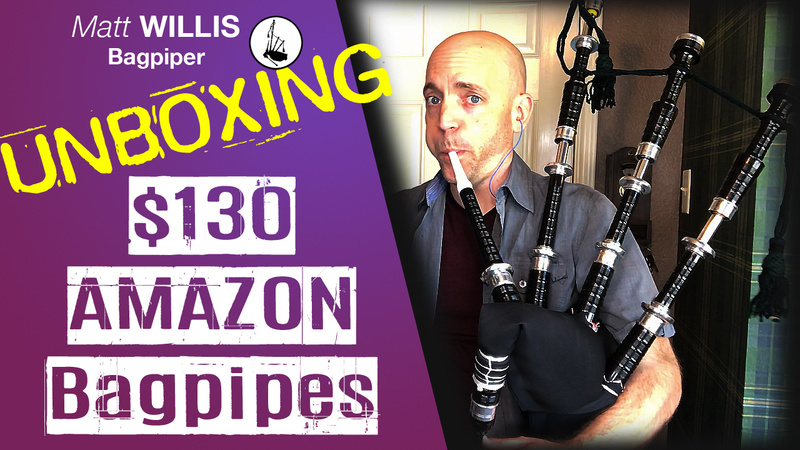 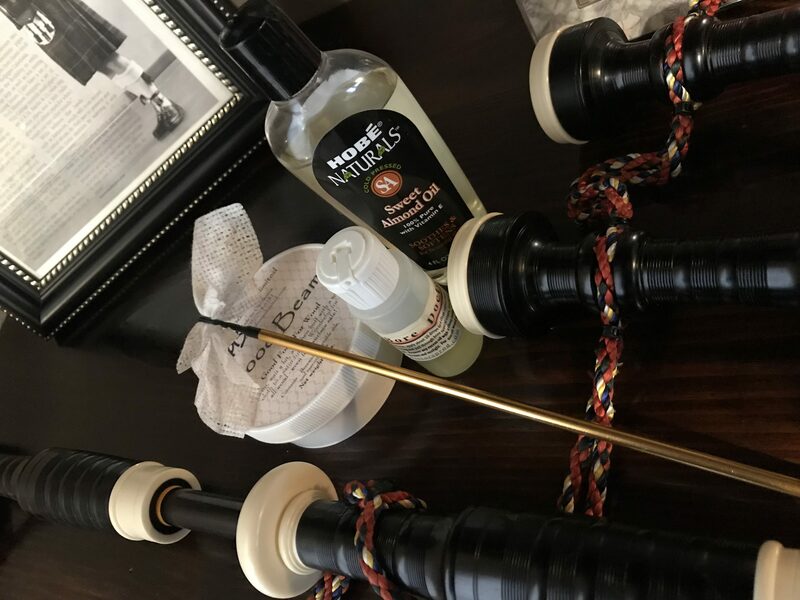 Episode 5 of COMMAND YOUR BAGPIPE is up!